Still getting photos up onto my Flickr account, although over there I’m actually up to Nantes and nearly at the end of the trip, especially as I took very few photos in Paris right at the end of the trip. 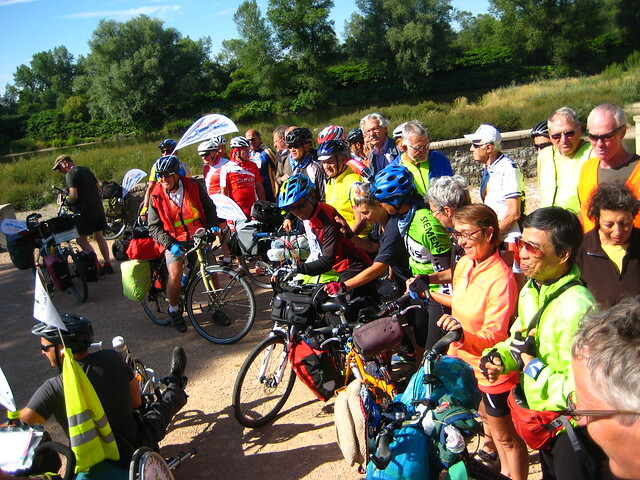 Above, group photo at Digion where we met the Loire, the last of this trip’s great rivers! 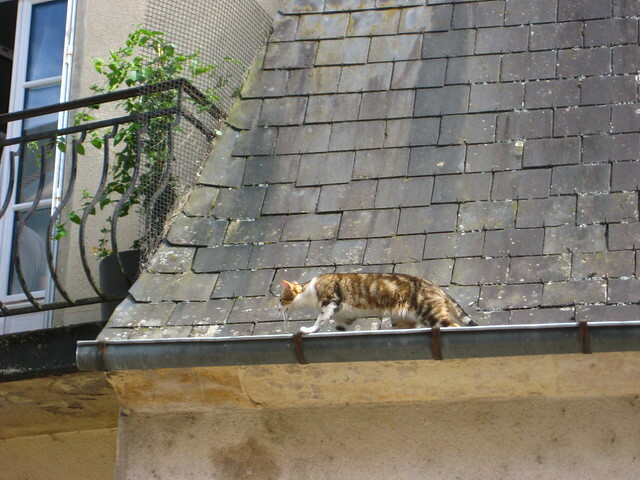 Gutter running in Nevers, two or three stories above the street. 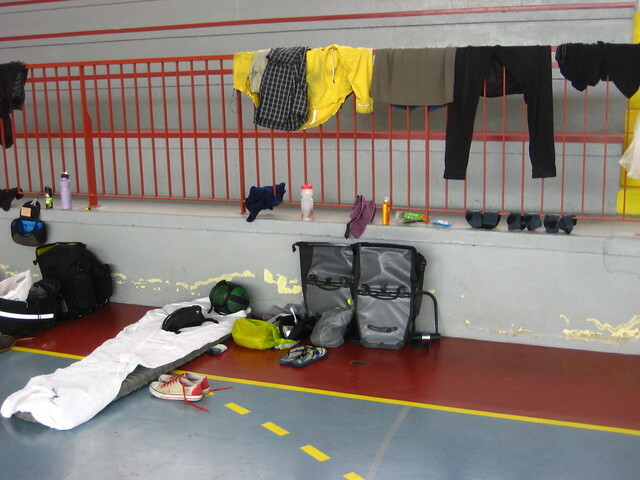 Our five-star accommodation in Sully-sur-Loire. 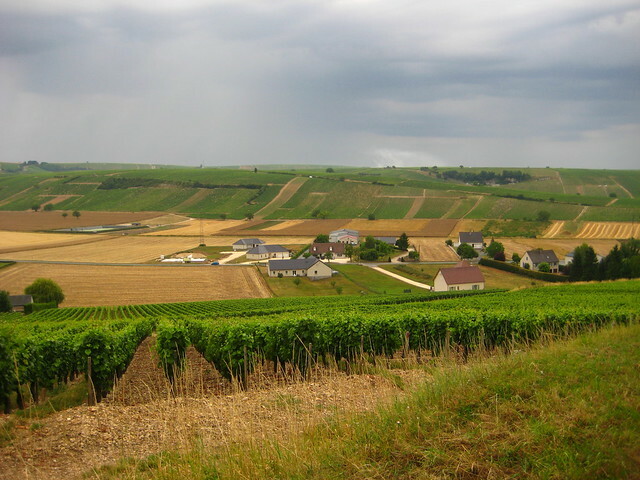 We can’t stop now, we’re in chateau country! 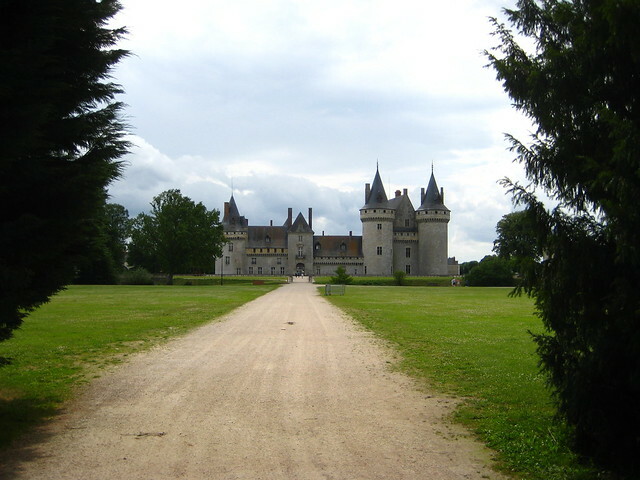 The first of the famous Loire chateaus in Sully-sur-Loire. 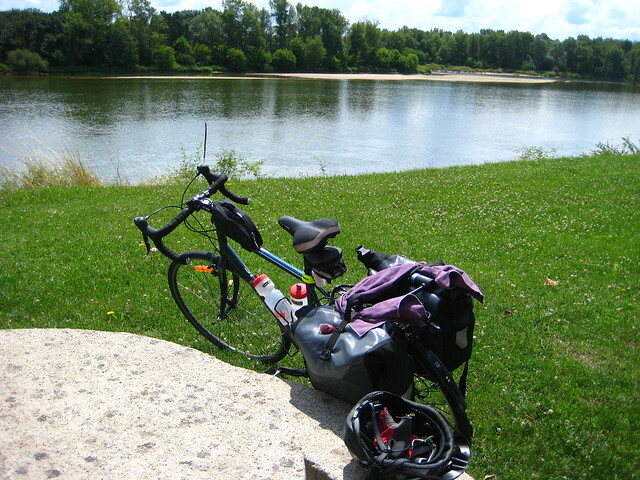 Our lunch stop somewhere along the Loire, near Orleans. 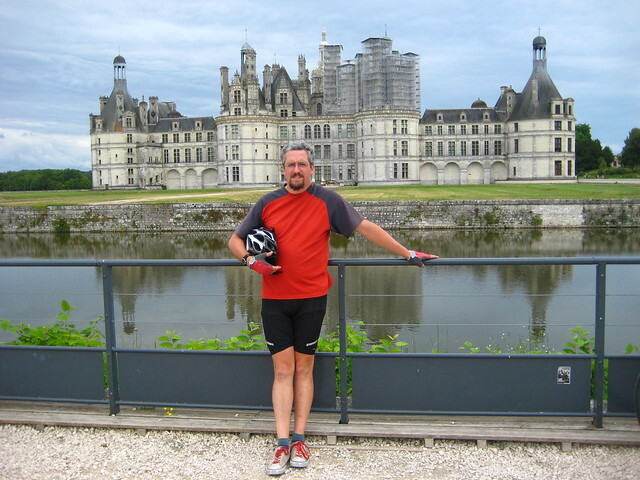 Me, with the awesome Chateau de Chambord in the background. Chateau de Chenonceau – the famous “bridge chateau” over the Cher river. 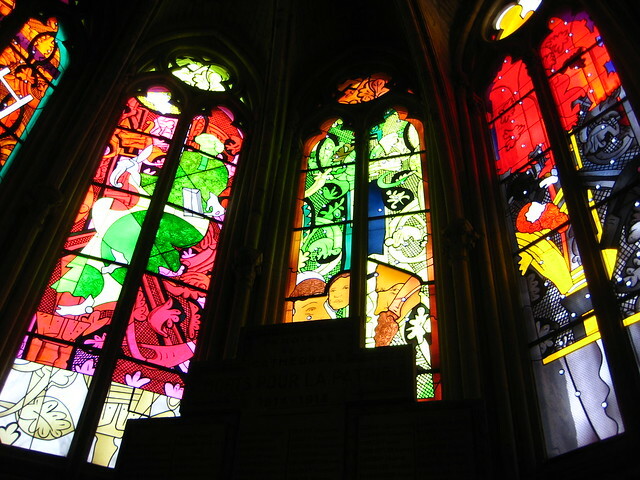 More to come, we had several more days in the Loire, then Nantes itself, a trip out to the Atlantic from Nantes, and then Paris!